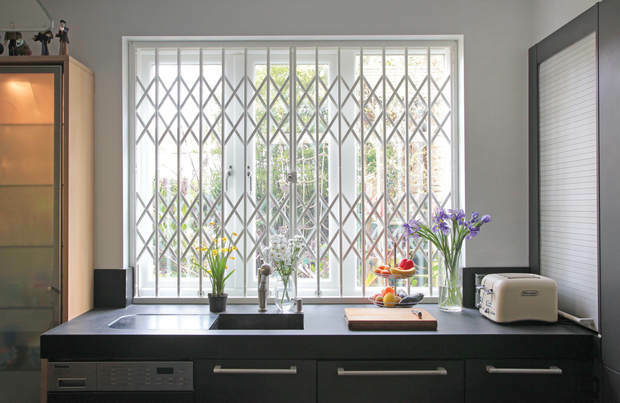 In the home, the security window grille can be hidden behind the curtains when not in use, so looking good aesthetically, whilst providing the highest form of security when closed. All products are manufactured to the highest standard. They are custom made to suit all sizes, designed to be unobtrusive and aesthetically pleasing. 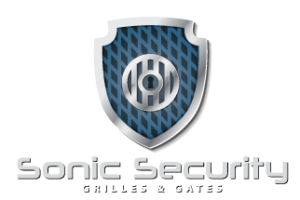 Our retractable grilles are perfect for vulnerable windows, patio doors & other doors/windows requiring an added level of security.